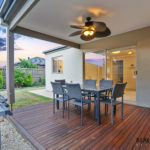 East Facing Porter Davis Beauty At 8 Geraldton! 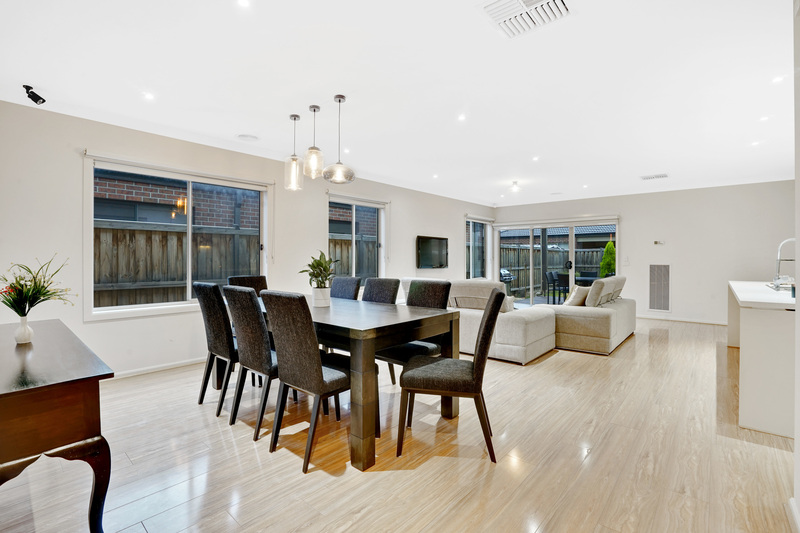 Meticulously maintained, this modern Porter Davis home offers all the features builders would class as ‘luxury extras’. 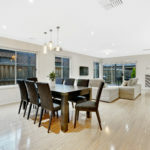 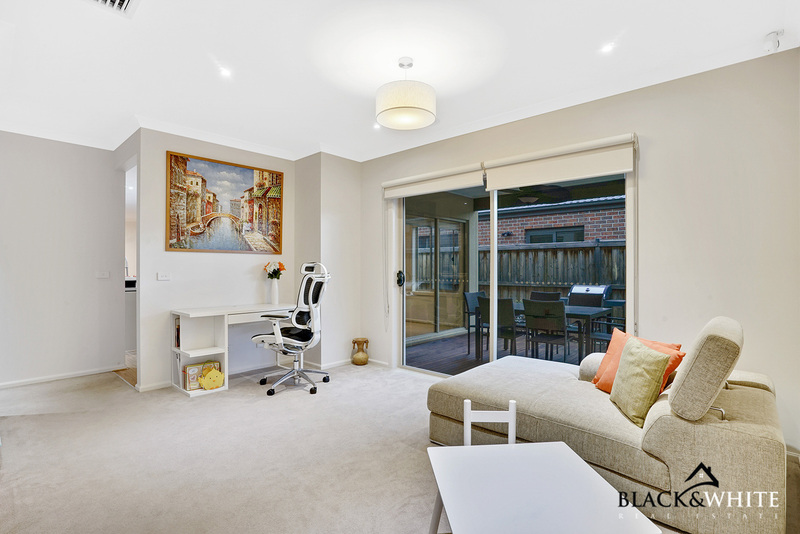 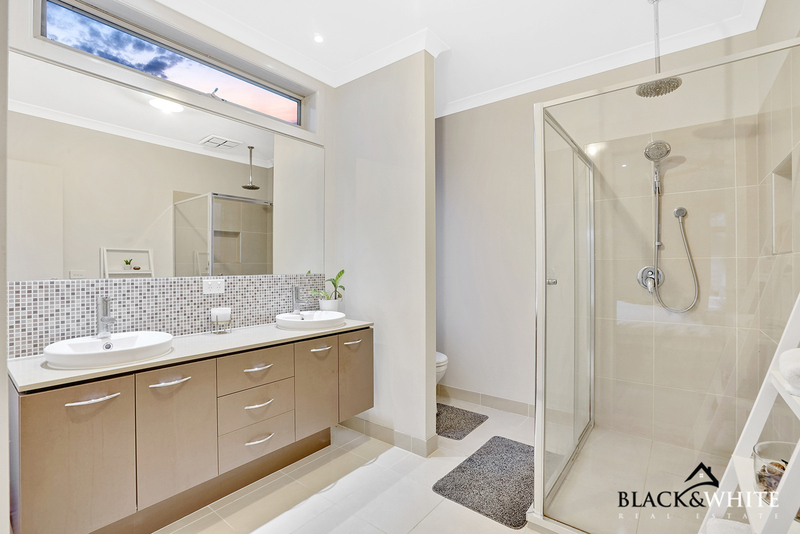 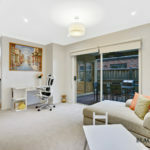 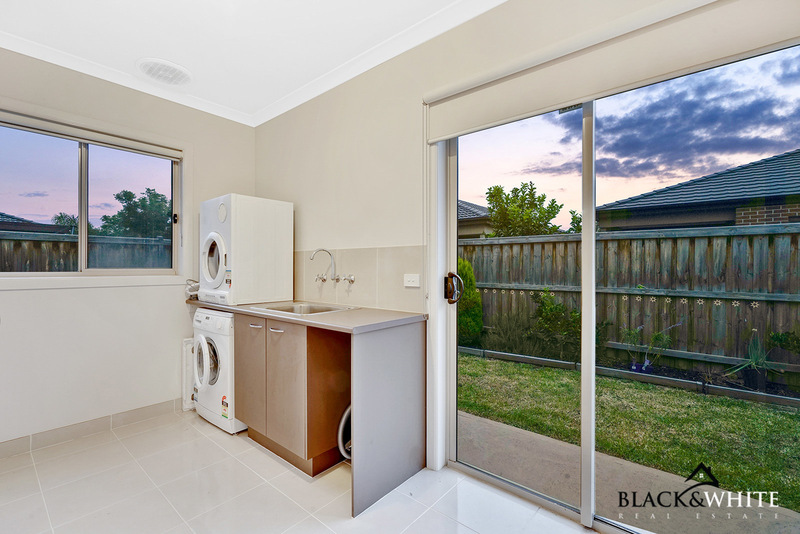 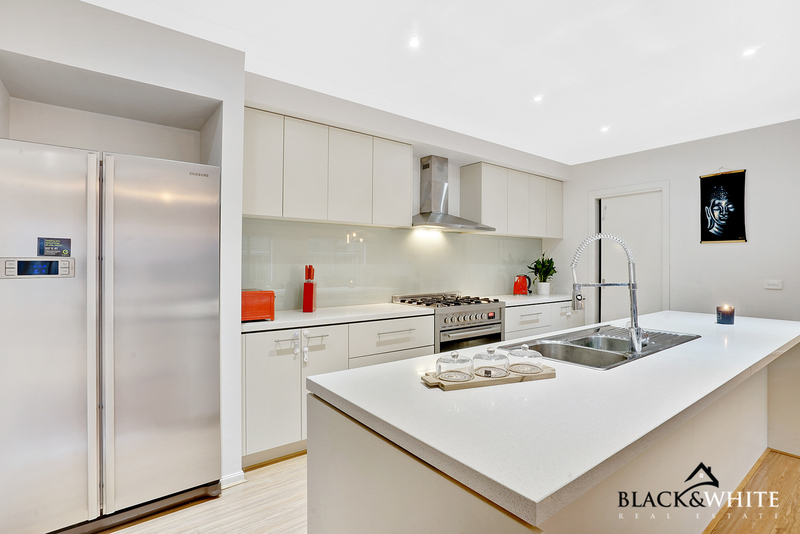 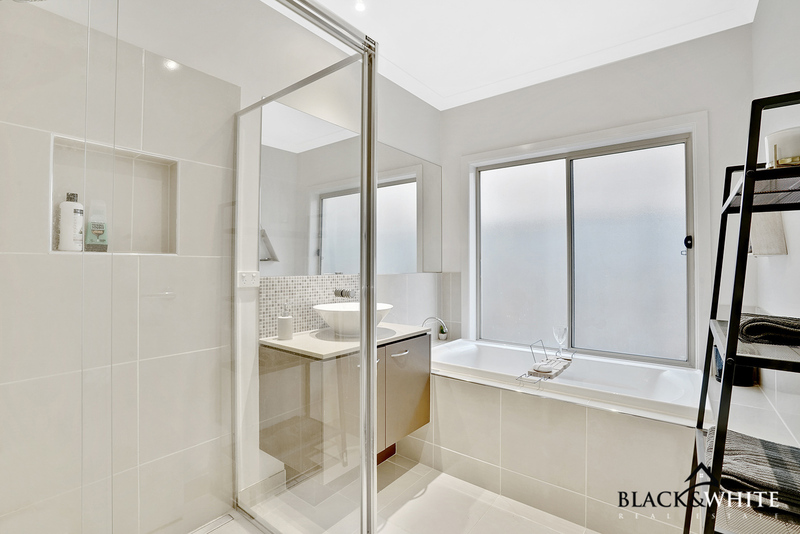 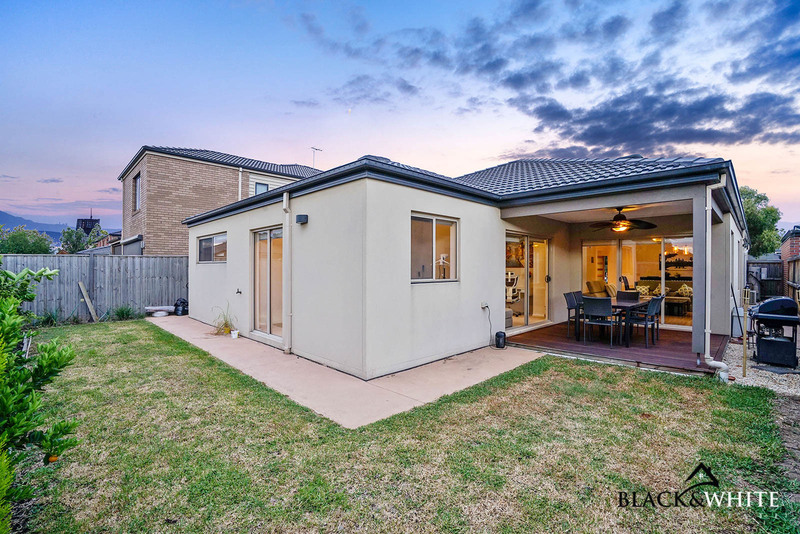 Grasp this great opportunity to enter the ever-growing market of Point Cook. 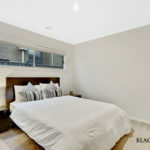 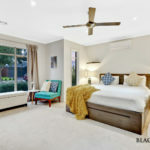 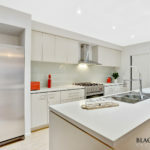 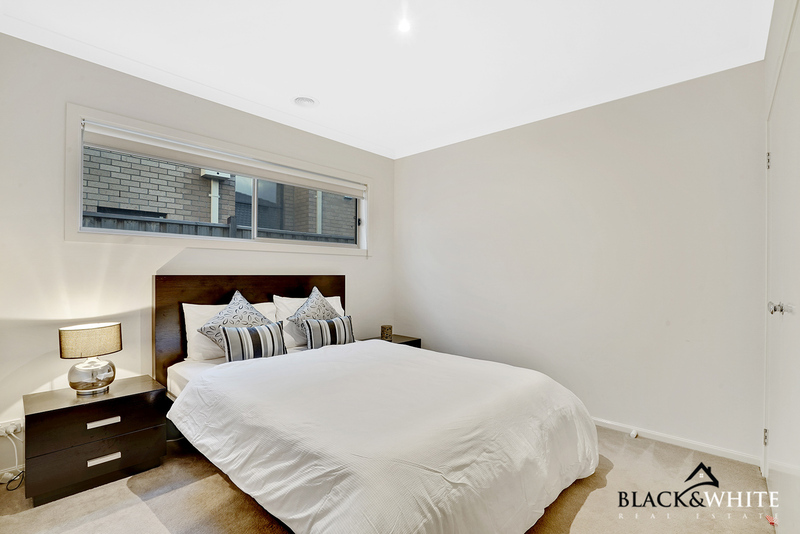 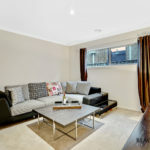 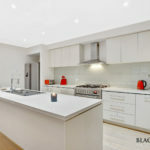 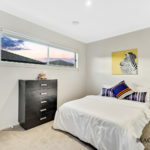 * Added extras include gas ducted heating, evaporating cooling, split system aircon in the master bedroom, high ceilings, alarm system, downlights, feature pendant lights, floorboard, security cameras, double roller blinds and so much more. 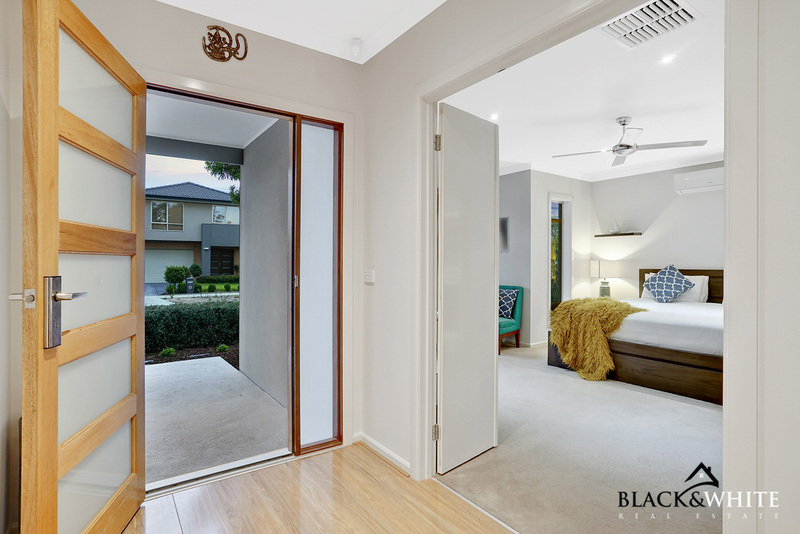 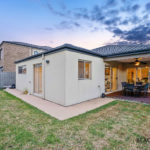 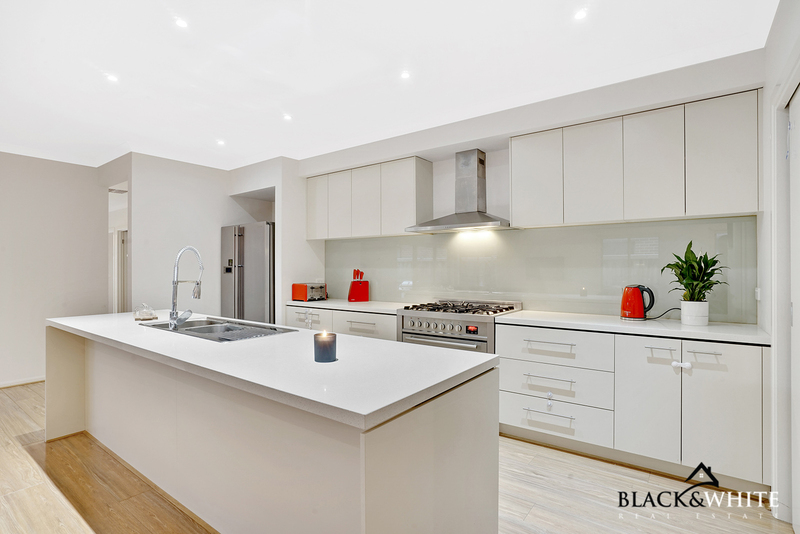 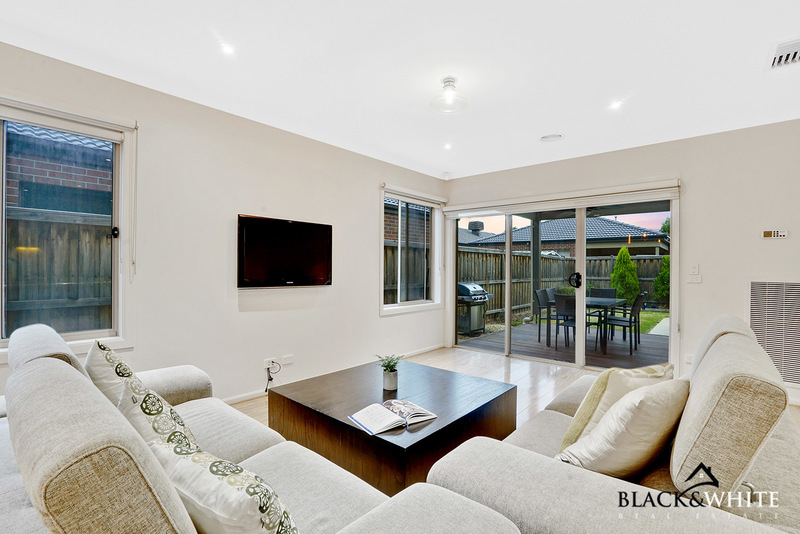 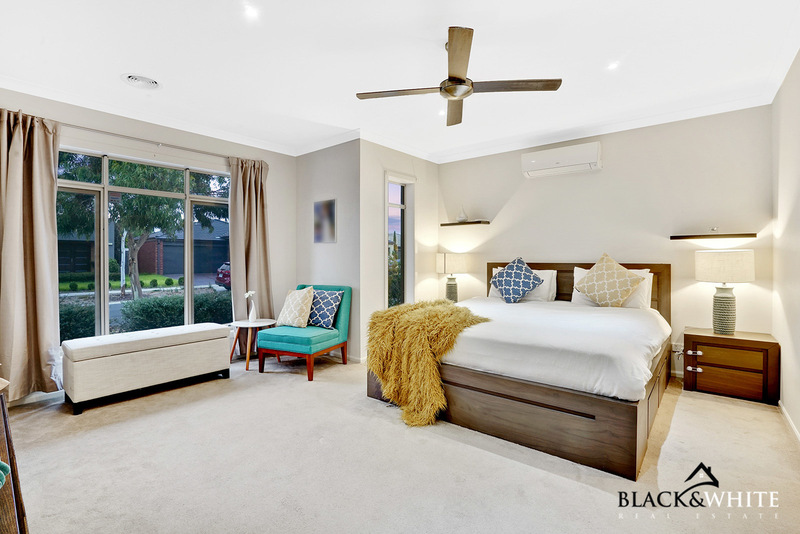 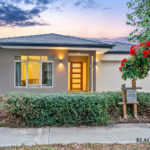 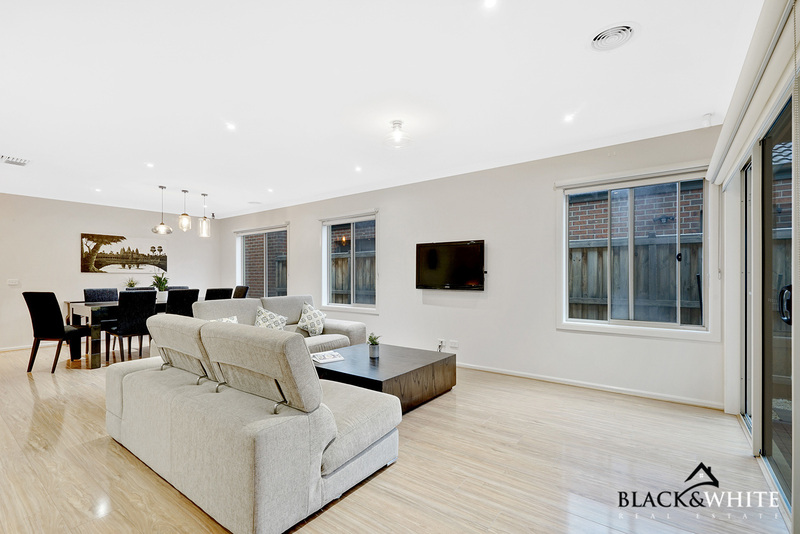 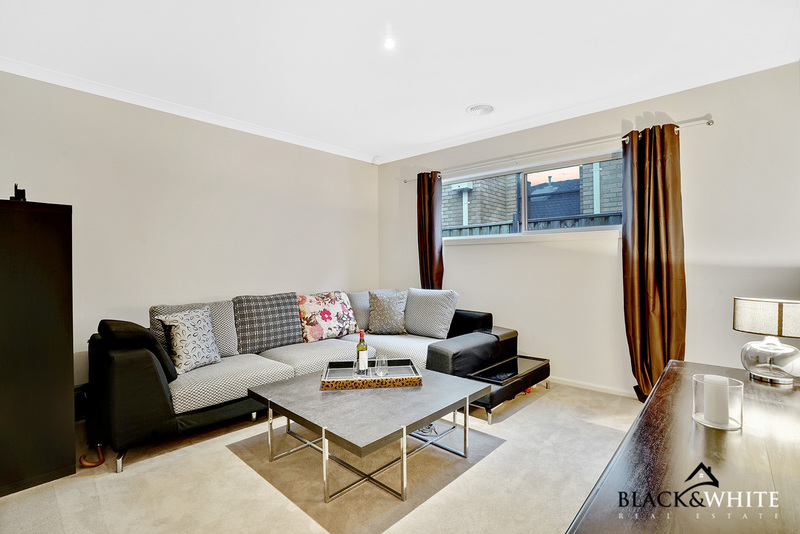 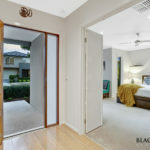 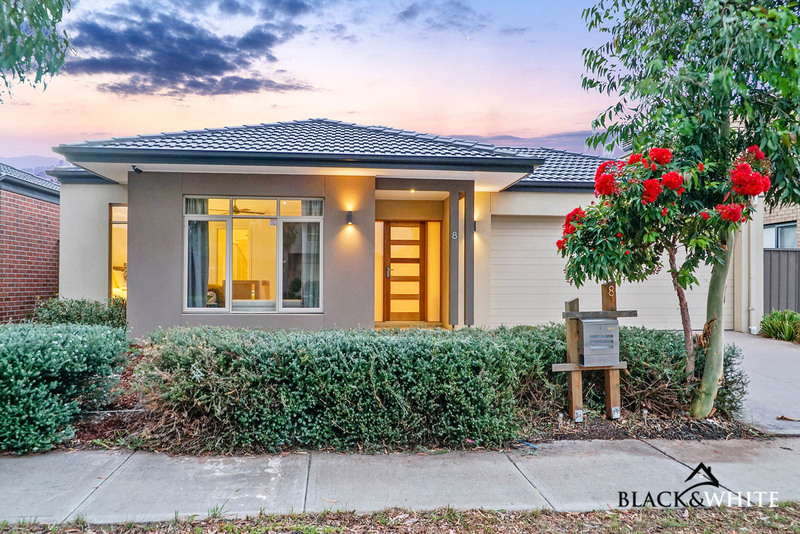 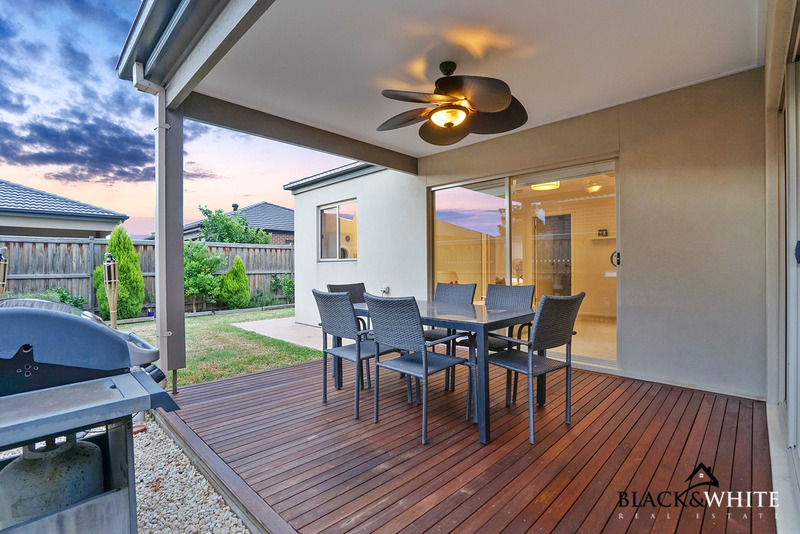 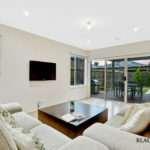 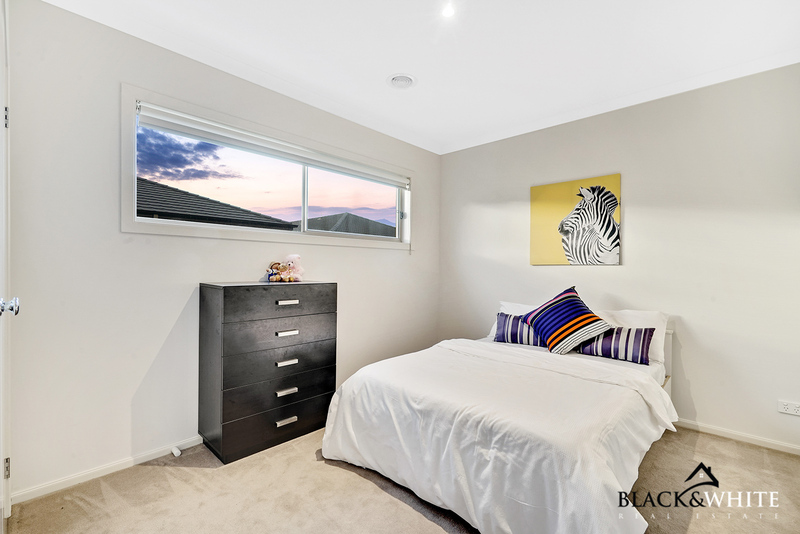 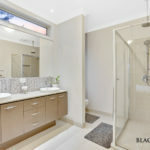 This stunning home is only minutes from Featherbrook Shopping Centre, Featherbrook P-9 College and the freeway access connecting to Melbourne and/or Geelong CBD. 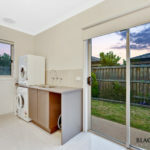 I would like to know the price range to this property?